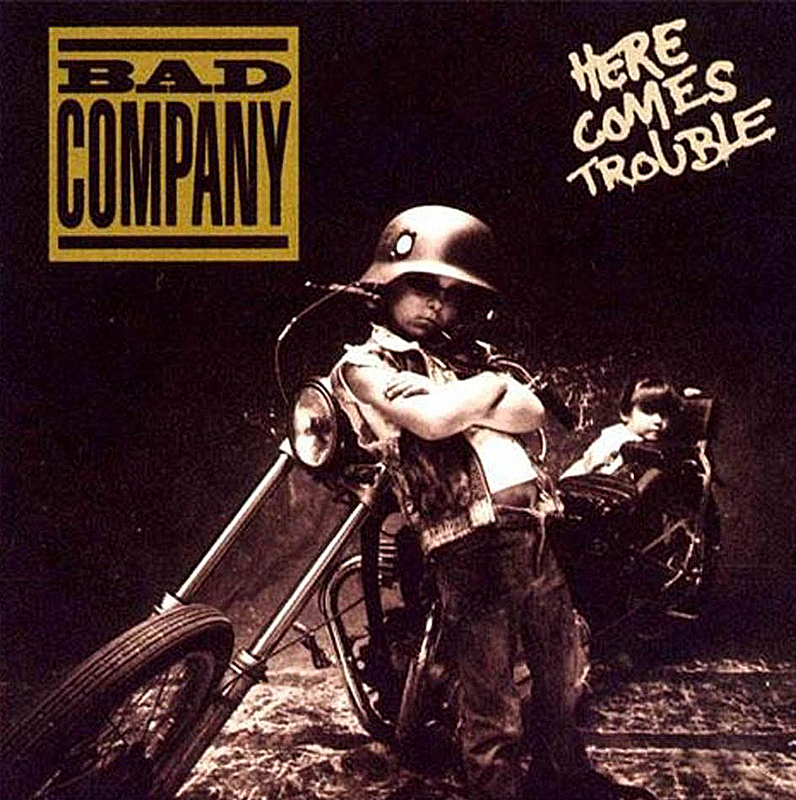 Vocalist Brian Howe’s fourth outing with Bad Company, 1992’s HERE COMES TROUBLE, shows Bad Co. trying to broaden their tough blues rock of yore with more mainstream and easily digestible elements. While longtime fans will surely experience a pleasant sense of deja vu with the rocking title track, the power ballad “This Could Be the One” was an obvious attempt at scoring a crossover hit. The release of the live set THE BEST OF BAD COMPANY LIVE one year later would mark the final album from the Howe-fronted Bad Company line-up.